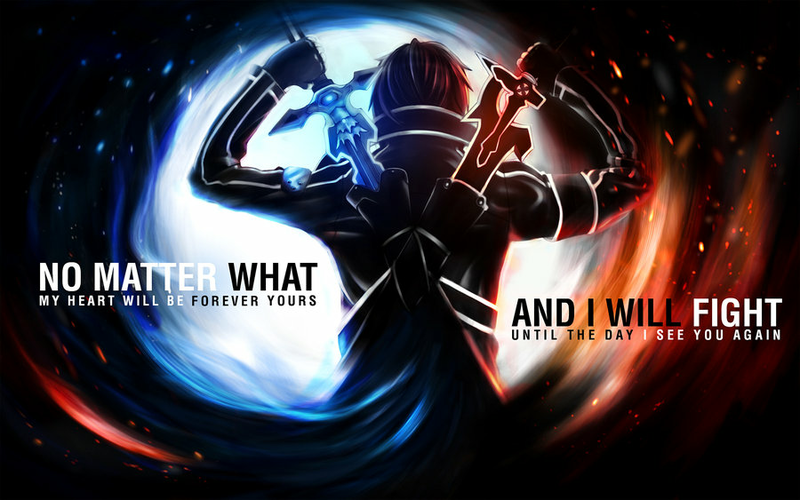 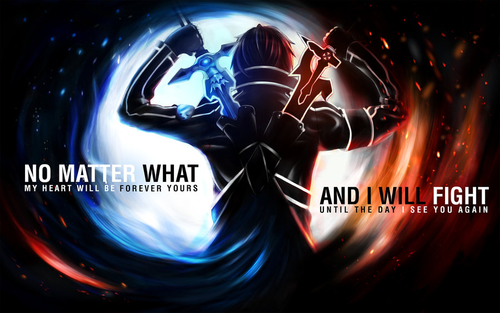 Kirito_Dual-Sword. . HD Wallpaper and background images in the sword art online club.